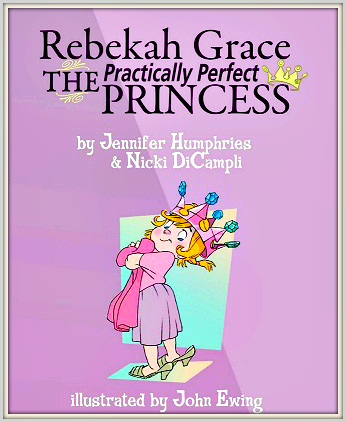 Today I will be video reviewing the book, Rebekah Grace The Practically Perfect Princess by Jennifer Humphries and Nicki DiCampli. This book was a fun read for me and my three year old daughter. Brie was over the moon that Rebekah was the same age as her and I was tickled pink that it shows little girls that it’s perfectly OK not to be perfect. As you know, my epic quartet just had our family photographs taken. While I was coming up with cool concepts for poses (not that our toddlers ever really comply), I pinned my favourites onto a Pintrest board. These are some of my favourite family photographs. So dear reader, which family photograph is your favourite? Well, we’re back from camp, and can I tell you we had a FABULOUS week! The kiddies were rock stars, they weren’t at all bothered by the mosquitos or change in their schedule. They made lots of new friends and Brie even got her hair done in a fish tail braid by one of the camp staff who was here all the way from Ireland! Hubby had a great time doing programming and I had a blast leading the skill I came up with this year – a daily newspaper and action news report. Our overall message this week was about the fact that we are all remarkable! I have to say, the teens and kids in my skill were truly remarkable indeed. Here is one of our action news videos that our media blast group made! This was the video that we used to begin our discussion at the girls campfire. After watching this video, we had a raw and honest talk that affected the girls and leaders alike in a truly positive way. 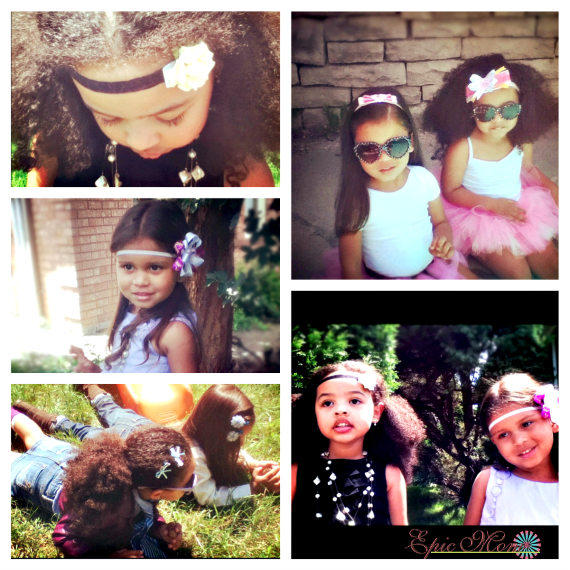 Today we had a play date/photo shoot, and these two dynamic divas were spectacular. The photos were for Frilly Girly hair accessories; please check back this weekend for a full review of the company and some awesome photos of the two belles.